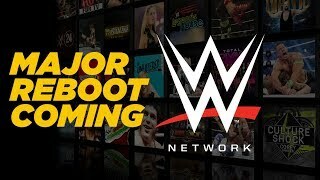 WWE will say goodbye to their home of 34 years. 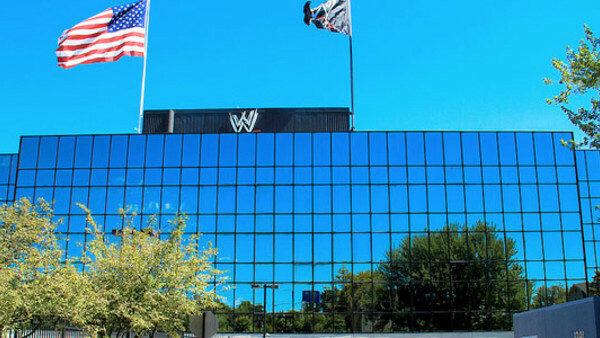 WWE are set to sell their Titan Towers headquarters and move to a new location elsewhere in Stamford, Connecticut, according to the company's official press release. Per the writeup, WWE don't anticipate moving from their home of 34 years before 2021. Their new building is going to be located at 677 Washington Boulevard, and as well as selling Titan Towers, they plan on exciting further leases in the city and "evaluating their options" on a couple of studio spaces. “One of the most important elements necessary to execute WWE’s long-term growth strategy is world-class talent collaborating seamlessly to create compelling content," said WWE Co-President George Barrios. "Our workplace initiative will be the foundation to meet these objectives and underpins our ability to deliver long-term value." WWE will move into their new HQ on an initial 16.5-year lease, though it remains to be seen if Raw or SmackDown's cameras will return to Titan for one last angle.